 We understand that some of our lovely vegan friends have stricter diets than others, whether their sensitive stomachs can’t handle gluten very well or they have issues with refined sugar products. 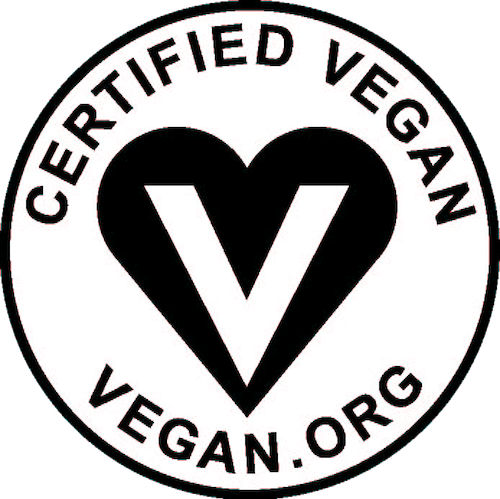 So, we are happy to introduce another gluten-free, (mostly) refined-sugar-free, and of course Certified Vegan brand of cookies into our family! Maxine’s Heavenly has several GF/V flavors of your fav classic cookies. We were lucky enough to try all of them, and can say that, for a healthy cookie, they’re pretty darn good! The only downside is that they are a little crumbly, which isn’t a big deal unless you’re snacking on-the-go. Our favorites are the Cinnamon Oatmeal Raisin cookies (for our nut-free folks) and the Almond Chocolate Chip! The Peanut Butter Chocolate Chip cookies are even made using homemade peanut butter and are extra crunchy from added peanuts…what more can you ask for in a cookie? You can get the cookies off their website here: http://www.maxinesheavenly.com/order-now/ or through various locations in good ol’ sunny California (and a few in other states). They also have a “Cookie Club,” where a monthly delivery of baked goodness will arrive to keep your pantry full of cookies everyone can enjoy. Along with ordering online, you can also read more about the cookies and the company, too!